Non-disclosure agreements (NDAs) are very common. Company information, new product information and client/patient confidentially are all covered by NDAs as a way to ensure confidential information is protected and stays that way. Knowledge of how these legal documents work is crucial before you set to implement them and ensures you make the best legal decision. In employment law, an NDA is a contract between employees and companies that prevent them from revealing confidential information. By signing an NDA, individuals are legally agreeing to not release or divulge information shared with them. If they do share the information, as an employer, you can claim a breach of contract. 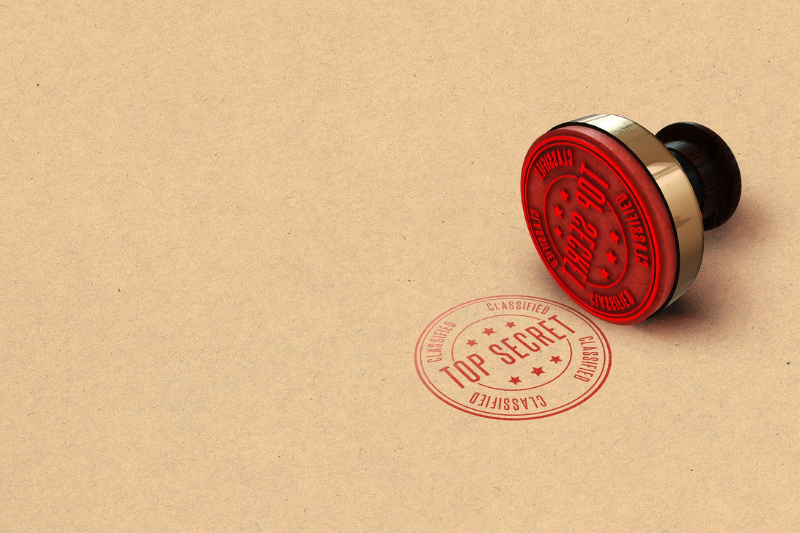 In business, if information is released about a new product or concept, the creator can still hold onto the rights to a product tor idea if there’s a properly drafted NDA in place. NDAs can also act as legal documents that outline exactly what is and isn’t confidential information. What should an NDA include? A well-drafted NDA should be clear and specific. They don’t need to be long and complicated – the best agreements usually don’t run more than a few pages long. When is an NDA advised? Please contact us to discuss NDAs or employment law further. You can call us on 01206 576 151 or email us.